Does the thought of an interview terrify you? 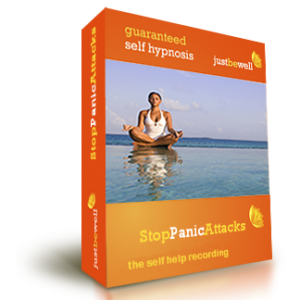 Would you like to be calm and confident in any interview situation? 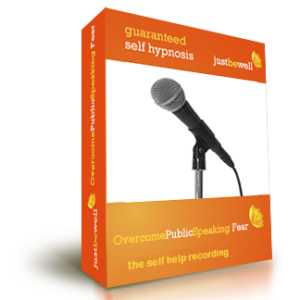 Being nervous before or during an interview is perfectly normal but some people go into a state of fear and anxiety they feel they have no control over. People who fear interviews tend to make themselves feel tiny and insignificant but the interviewers big and intimidating. Debbie will show you how your state will have a dramatic effect on how you perceive a situation and give you the skills to change it. 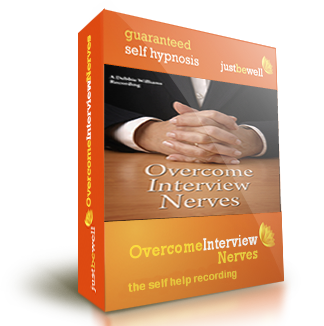 Overcome Interview Nerves will teach you to remain calm and confident, as your subconscious mind will support you in your belief that you can and will have a successful interview and enjoy the experience. Imagine yourself walking out of an interview with a smile on your face that lets you know it went even better than you expected. Our state affects our behaviour and with NLP this can be changed very quickly. If something isn't working, it™s time to re-programme your mind - all you have to do is to sit back and relax. One way to help you feel good going to interviews, is to have a trigger to bring back resourceful feelings. Debbie will help you build the foundations for your success, as the more you listen, the more your mind will remind you of positive times ensuring it becomes a more enjoyable situation. 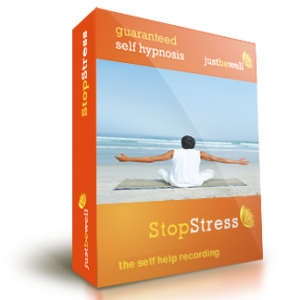 In the unlikely event that you do not gain any useful, noticeable benefit by listening to this recording, after having listened for a period of 60 days (very often, the benefits come much faster) we are happy to refund your money. It is that simple. So you have everything to gain by ordering your copy now. These recordings are designed to complement traditional medicine. If you have any doubts about your mental or physical health you should consult your doctor as soon as possible.